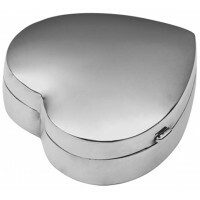 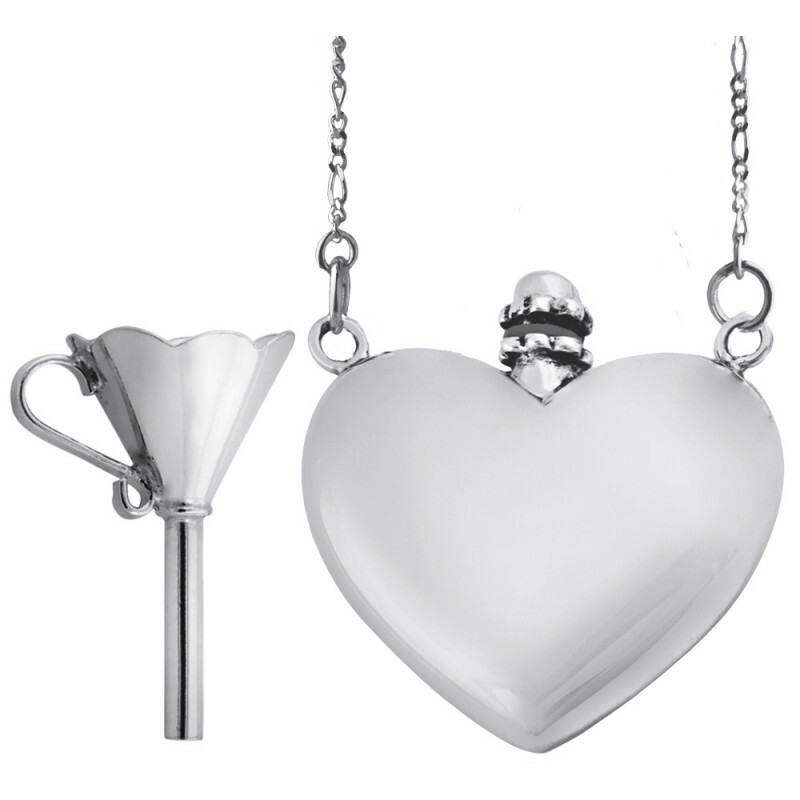 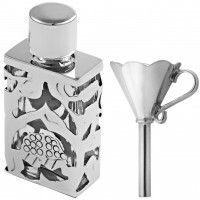 This super stylish sterling silver heart perfume bottle is finely crafted to the highest standard from top quality hallmarked sterling silver. 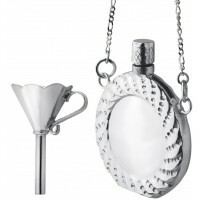 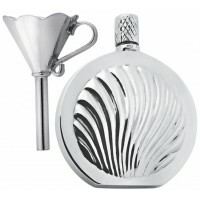 Beautiful in shape, this perfume bottle is secured to sit on a sterling silver chain. 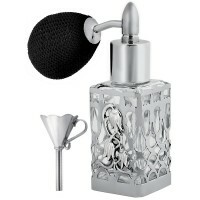 Designed and made in Britain, our products at Ari D. Norman are hand finished and polished to achieve premium results. 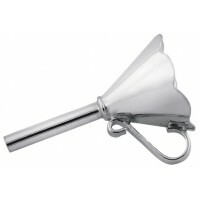 A sterling silver funnel is also included.